File sharing is something that can be as simple as uploading a picture you just took on your mobile phone to Facebook. It’s a seamless transition from a tangible item to a cloud storage service that houses all your information. 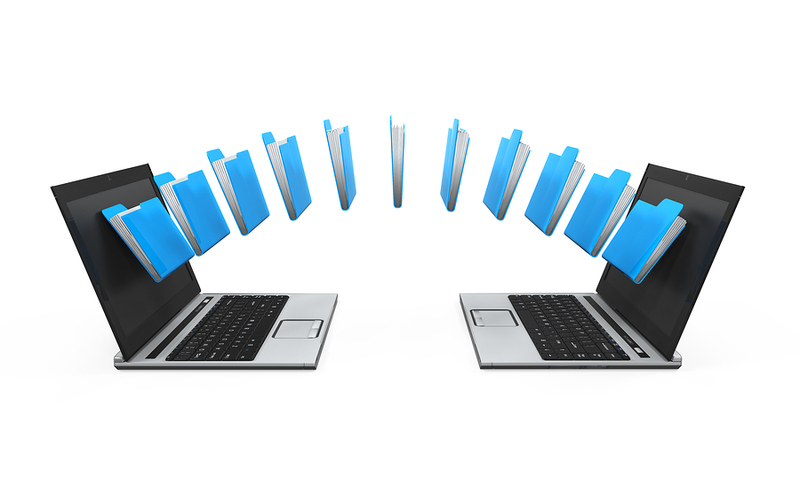 File sharing systems for businesses are very similar- you have files that are easy to share, and download, and can be accessed wherever you might need them. The biggest difference that businesses need to ensure that their corporate communications and information are protected from hackers and their competitors- that is where secure file sharing plays a very important role in business today. We discuss the differences between cloud storage and file sharing here, and we also offer insight on some of the more popular file sharing services, but we wanted to give you another perspective on some of the best file sharing services for your needs. Check out this article from Top Ten Reviews on secure file sharing services. It offers a detailed guide on all the different services, how they’re different, and what options they provide to ensure your business’ files are 100% secure from the time you upload a file to the time it is permanently erased from the service. You can check out Top Ten Review’s overview of File Sharing Services here. Record Nations can help you find the right online data backup service for your needs. Come see why we are the first choice for data backup solutions. Not sure which Cloud Storage Solution is Right for You? Let Record Nations do the heavy lifting for you.